The Mustangs return 11 letter winners after advancing to the Sunset Region final last year. Outlook: The Mustangs return 11 letter winners from a team that advanced to the Sunset Region championship last year. 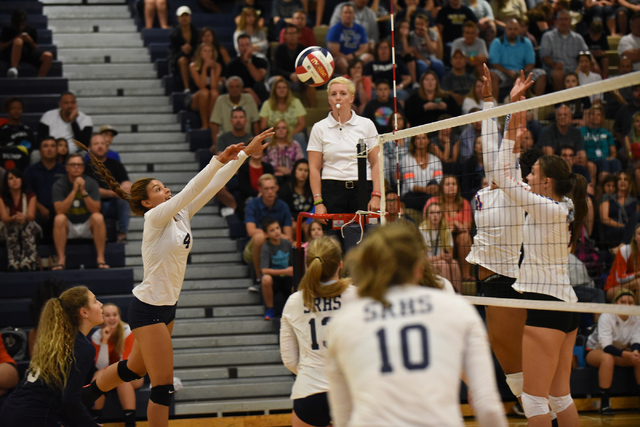 Shadow Ridge is on a run of success, having advanced to the state tournament in both 2014 and 2015.